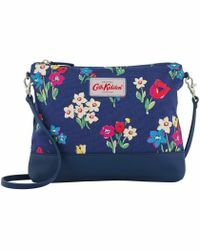 Famed for its signature floral prints and cutesy aesthetic, Cath Kidston is a quintessentially British brand founded in 1993 by its namesake designer. 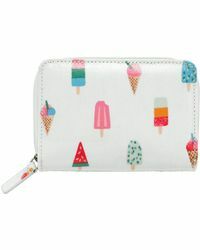 Beginning as a small London store selling wallpaper and fabrics, today Kidston's nostalgic patterns are inspired by vintage materials she came across while working for an antique fabrics dealer. 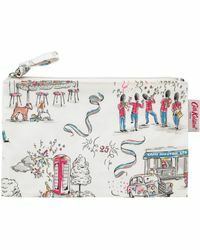 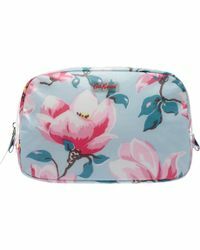 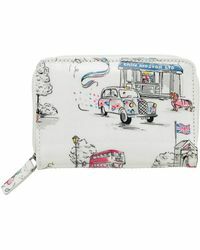 Carry your belongings in recognisable style with Cath Kidston clutches. 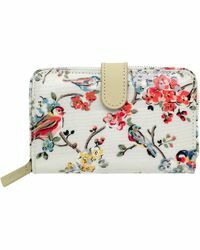 Featuring wallets, purses and small cross-body bags, these chic pieces are all adorned with ultra-pretty prints.